Are you interested in moving in the metal roofing direction? Did you know that metal roofing can be applied over an existing roof? 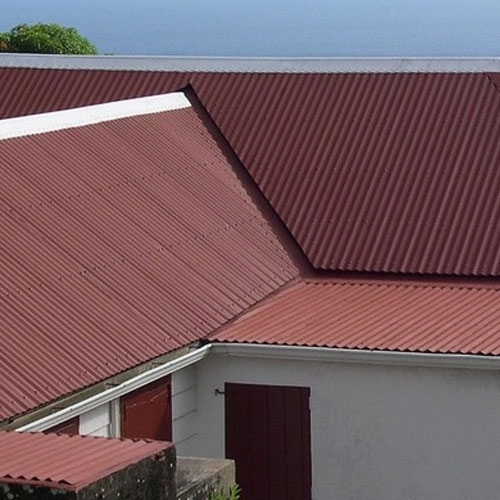 Metal roofing can be used for domestic or commercial buildings. The same material used for metal roofs can be used for siding as well. JJ Building has all the supplies you need for your new metal roof.